A unique, compelling exploration of the universal human need for animal companions -- from dogs and cats to horses, birds, house-rabbits, and even exotica such as lizards and snakes -- through the eyes of an historical detective and devoted pet-lover. 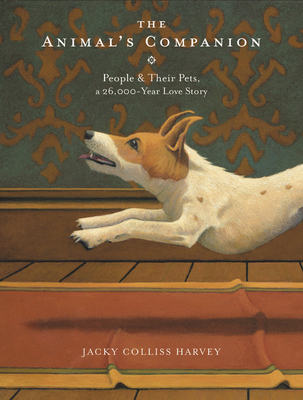 Jacky Colliss Harvey is a writer and editor, and the author of Red: A History of the Redhead and My Life As A Redhead: A Journal. She studied English at Cambridge University and art history at the Courtauld Institute. She has worked in museum publishing and is a commentator and reviewer who speaks on the arts and their relation to popular culture. She divides her time between London and New York.